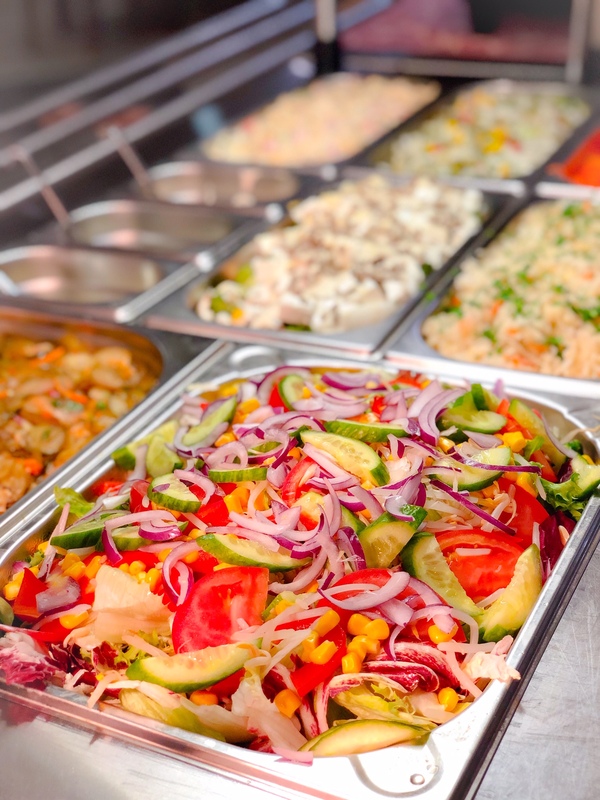 Fuel your day with our healthy and hearty dining options! Witek Hotel and Conference Centre offers guests plenty of unique cuisine options with their onsite Hotel Restaurant, professional Catering Services and nearby bistro, Verona Restaurant (adjacent to the Hotel building). Whether you’re looking to dine family-style or in-style, Wikek’s prime location gives you options to do both! The stylish restaurant serves both traditional Polish cuisine as well as Europe cuisine. 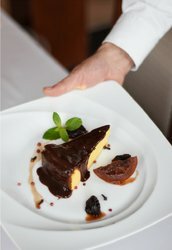 Our chefs, preparing the meals according to the adequate recipes, ensure that they are not only tasty but also healthy. Our extensive menu and delicacies will satisfy even the most demanding palates. We would like to offer you a great variety of wines and cakes from the hotel’s cake shop to make your meal be a real pleasure. Located 1 minute away from the Witek Hotel, you and your family can enjoy one satisfying Italian meal at Restaurant Verona. Bask in its charming and sunny-town Italian atmosphere surrounded by beautiful landscapes as you delight in the soft romantic music playing in the background. You and your kids will be cordially welcomed by our staff and will appreciate our colorful play-area leaving parents to enjoy a meal uninterrupted, and the kids to have an entertaining experience at the restaurant!